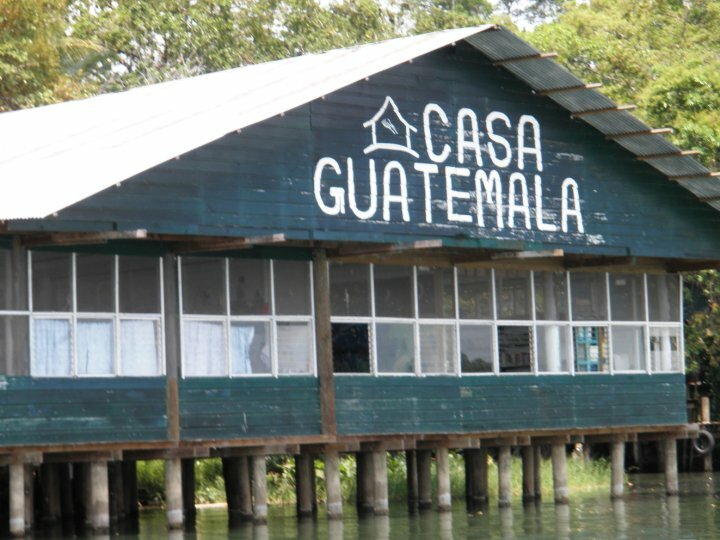 Located on over 100 acres of tropical jungle in Guatemala, an orphanage made a rather unique request of ACN: its 250 children, placed in the orphanage because of abuse, abandonment and extreme poverty, needed to repair the holes in its dormitory roof because of nocturnal vampire bat attacks. The bats gained access to the children through openings in the roof, and when the children left the safety of their mosquito nets to use the restroom, they became targets for the bats. Roof repair was urgently needed to prevent a new season of bat bites, and ACN granted US $5,000 to the orphanage to complete the repair of its roof. 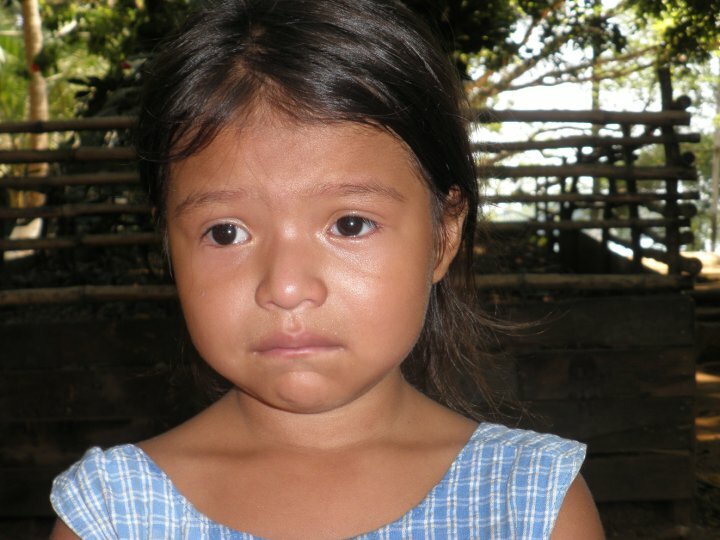 This grant underscores ACN’s belief that all children deserve a safe environment in which to live.